Zoe’s secret is out. And the powers of Hell are ravenous to claim her soul. Her brother, Luke, knows her secret: that she sees both good and evil spirits. Her boyfriend knows. At least Matthias is her guardian angel again. But now Hell’s most ruthless leader will stop at nothing to have her soul. Albert, Matthias’ father, is relentless in his hunger for Zoe. He wants to destroy Matthias and will use Zoe to do so. The first book in this series, Heavenly, is one of my favorite books. I love everything about it. From the plot to the characters, it is truly breathtaking, as is the second book, Penitence. 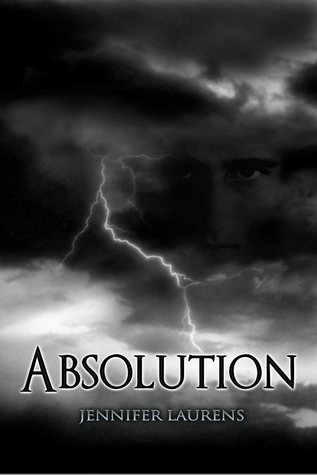 For some reason, I felt that Absolution had a slightly different feel. Don't get me wrong- I still thought the writing was fantastic, but I wasn't quite as blown away by the story. Zoe is an incredibly selfless and admirable character. Reading this series honestly inspired me to become a better person. Her faith in and devotion to her family and friends is stunning. All of the other characters are equally lovable. Re-immersing myself in this world once again was like being wrapped in a warm blanket. Everyone was so familiar yet intriguing. Unlike many young adult books, the angels here are not cursed or fallen. They are completely pure and honest. I ab-so-lute-ly (hehe Matthias) loved reading about all of Matthias' visits. I found myself elated whenever he stepped into the picture. 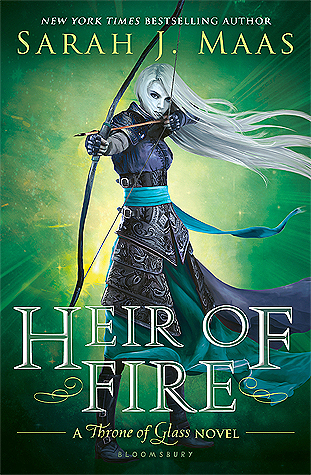 The ending nearly brought me to tears simply because I realized that I would never read another new tale about Matthias again. Unless Laurens has something else up her sleeve, this is the end of the Heavenly series. As sad as I am to see this series end, the finale was fitting for the story. The ONLY thing that bothered me in the slightest about this novel was that I thought it was a little repetitive. No new problems really arose as the story progressed. Albert tries to use Zoe to get to Matthias- over and over and over again. Still, the overall epicness of the series continued to shine through. Overall, I would definitely recommend this series to anyone. The emotional roller coasters and amazing characters will leave you breathless. Powerful and moving, these novels will sweep you off of your feet and redefine the meaning of unconditional love.